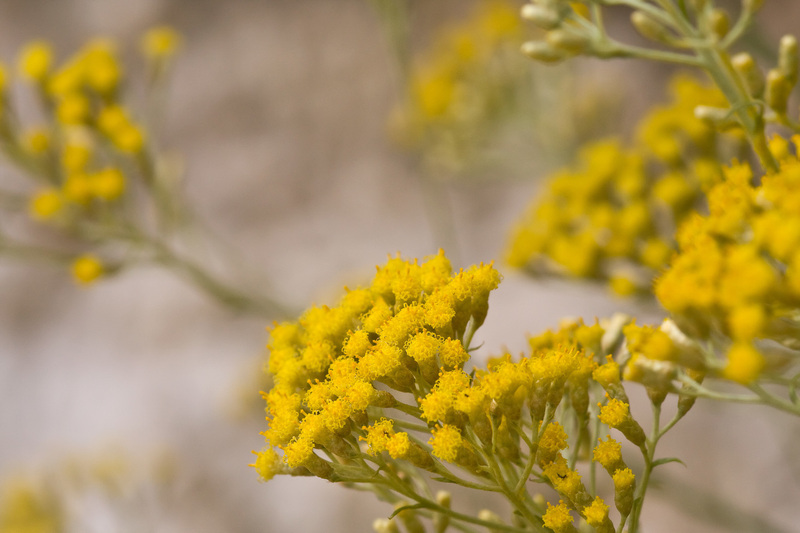 Helichrysum italicum (curry plant) is a species of shrub in the family Asteraceae. It is a photoautotroph. Helichrysum italicum ssp. serotinum (Boiss.) P. Fourn. Helichrysum italicum ssp. pseudolitoreum (Fiori) Bacch.